Every couple of years, a new technology comes along to improve our lives and the way we do business. One of such technologies that made a significant change in the world of business and communication in Singapore is Voice over Internet Protocol (VoIP). Voice over IP uses the Internet instead of traditional telecommunication networks to make and accept calls. Because of its flexibility, rich features and minimal charges, many businesses in Singapore switched their standard landlines to VoIP. Beyond all these perks, VoIP in Singapore offer many opportunities to entrepreneurs that boost their productivity and enhance their competitive advantage. Here are some of the most essential and useful features. 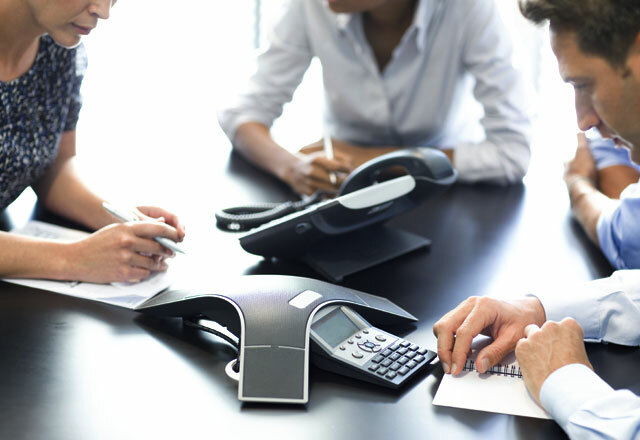 Voice over IP with a top notch cloud voip in Singapore takes audio conferencing to a higher level, enabling collaborative features so participants can share files, sync calendars and communicate through video calls. The built-in feature also allows users to join conference calls anytime without the hassle of making specific arrangements in advance. Whether you need three, four or more callers all together, it’s easier with VoIP’s conference feature. As the name implies, this feature transcribes voicemail to text and sends them as an e-mail. There’s no need to furiously jot down names, addresses, and contact numbers when a caller drops info about a client. You can just leave the e-mail and read it at a convenient time. Also, this allows you to search, organize, and delete your voicemails in a way you thought you could never do with standard phone line. Executives who travel a lot will benefit the most from this feature. Call routing allows you to make a list of contact numbers where you can be reached before the caller gets directed to your voicemail. For example, your office phone rang twice, but on the third and fourth, your cellphone rings. If there’s still no answer, the fifth ring will be on your home phone. After the call made its route to your contact numbers and still there’s no answer, that is when the caller is diverted to your voicemail. Automated call distribution is a VoIP feature that distributes incoming calls to available agents or automated greetings. In a busy work environment, like call centres, this is a must-have feature since you’re dealing with multiple customers at once. With this VoIP feature, your business will appear more professional and impressive for not missing a client or have them wait for too long. Rather than giving advices after an employee has ended a call, give them tips while they are still on the call. 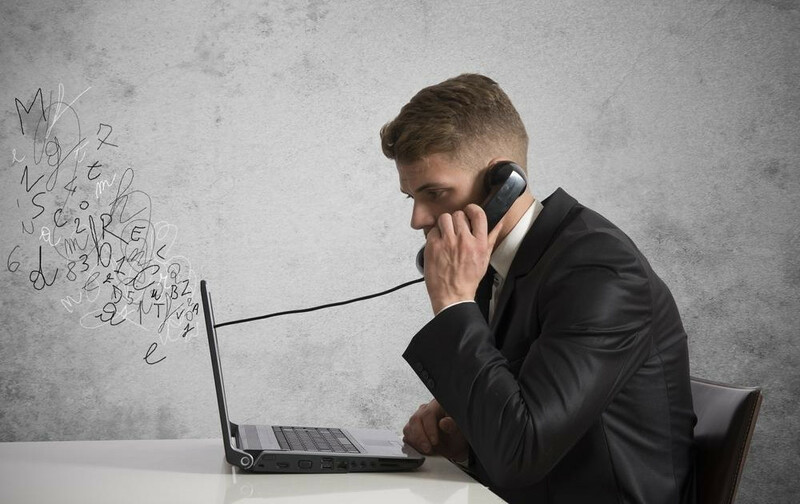 Two VoIP features can let you monitor and train an employee in terms of taking professional calls: barge and whisper. The former lets you listen to a conversation between a client and an employee and have the choice to alert them or not; while the latter, lets you provide tips and advices to an employee while he is on the call without the client being aware of it. As a business, tracking your data is important to know where you should direct your company’s resources. A cloud-based voice over IP can provide bandwidth utilization monitoring, allowing you to view your data usage over a specific span of time. Outbound and inbound call reports allow you to know the details of your company’s call history, including the call duration, destination, cost, and caller’s info. With this feature, you can set a unique ringtone to a certain telephone number. When this telephone number calls you, the phone will ring in a unique tone—different from the phone’s default ring tone. This is a great VoIP feature especially when you don’t want to miss a call from a VIP, a boss, or an important client. A feature of VoIP in Singapore that’s often overlooked by users is the call screening. This tool lets you view the caller’s number through the caller ID and decide on what action to do with the caller. For instance, if it is your wife who’s calling, you can redirect them to your personal number. If it is a telemarketer who keeps selling their products, you can choose to disconnect them in one click. As what the name says, this VoIP feature leaves you undisturbed. If you’re on a break, you can switch this feature on and block incoming calls from reaching your line. Besides during lunch breaks, this feature is also handy during meetings and conferences. Best of all, you can set it so calls are not just ignored, but directed to your voicemail or to another receiver. If your business often requires putting callers on hold, this voice over IP is a necessity for your company because of this feature. Do not put your callers or clients on hold under awkward silence or worse annoying elevator music. You can choose to play a song to keep them entertained or a business-related audio advertisement that tells about your products and services. In today’s arena of modern business, advanced technological equipment that can effectively multi-task offers great advantage to a business in Singapore. It is no longer a viable option to rely on traditional equipments like standard landline phones and depend so much on people to run it. Apart from the fact that VoIP in Singapore are relatively affordable to install, since they operate through the Internet, the mentioned features are vital additions to enhance and make a difference on a company’s bottom line. Are There Differences in Mineral, Distilled, and Purified Water? How Does Pest Control Work?